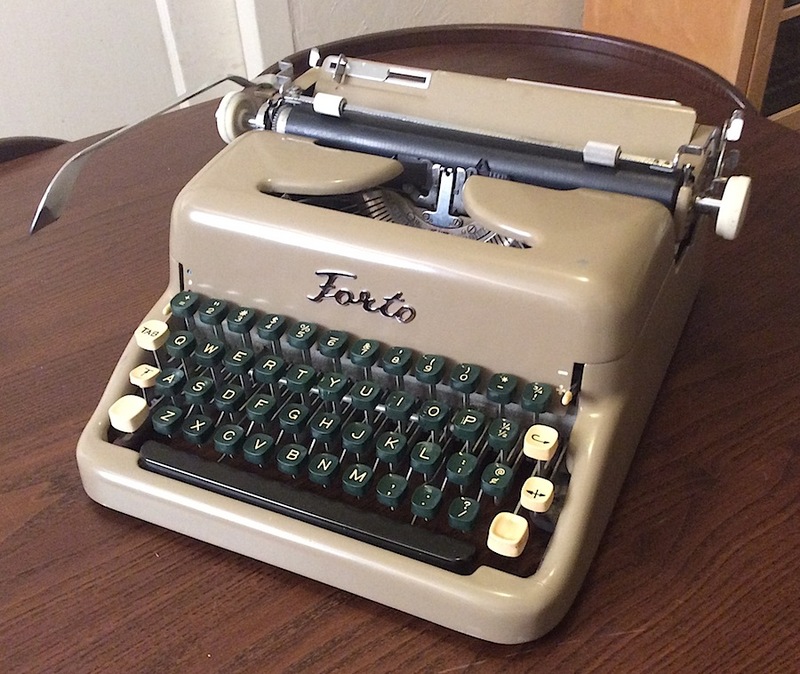 The Forto is a Consul 1511, manufactured in Holland in the early 1960s. 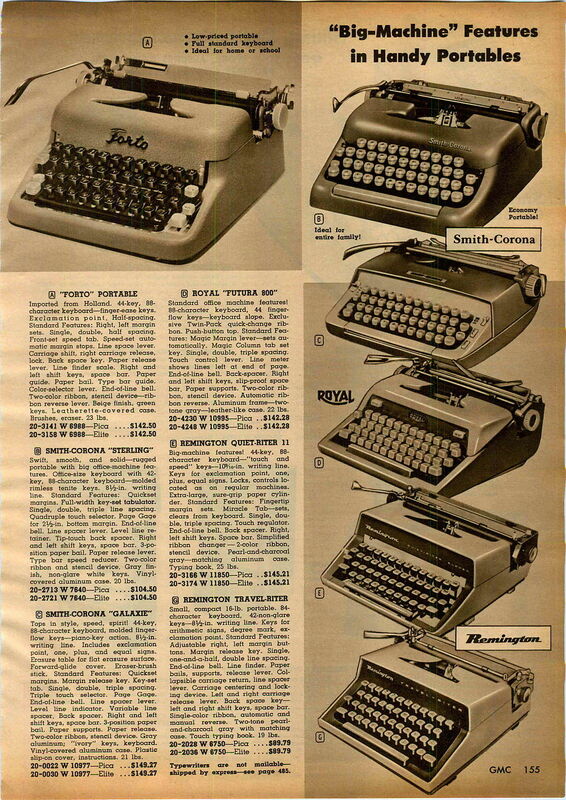 A Frear’s advertisement lists the machine as “brand new” in 1960, though this model was introduced a year earlier under the “Consul” label. That machine was manufactured in Czechoslovakia. 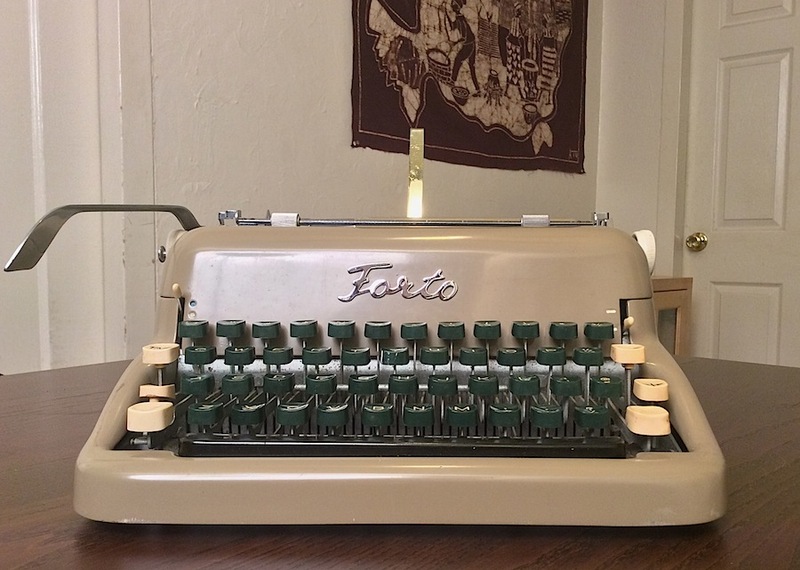 The Forto is well-made, though a bit heavy for its size. 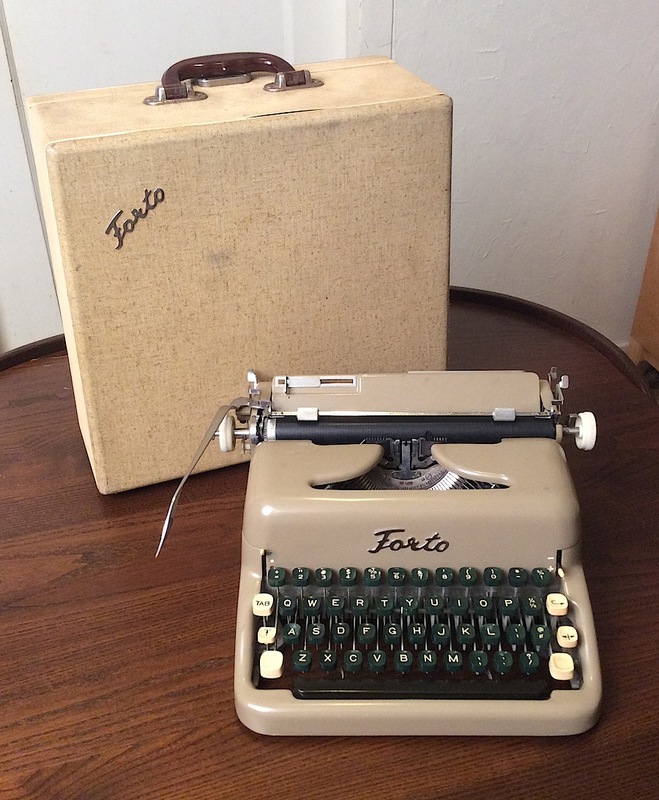 At $74 (list $149) it was a competitively priced. 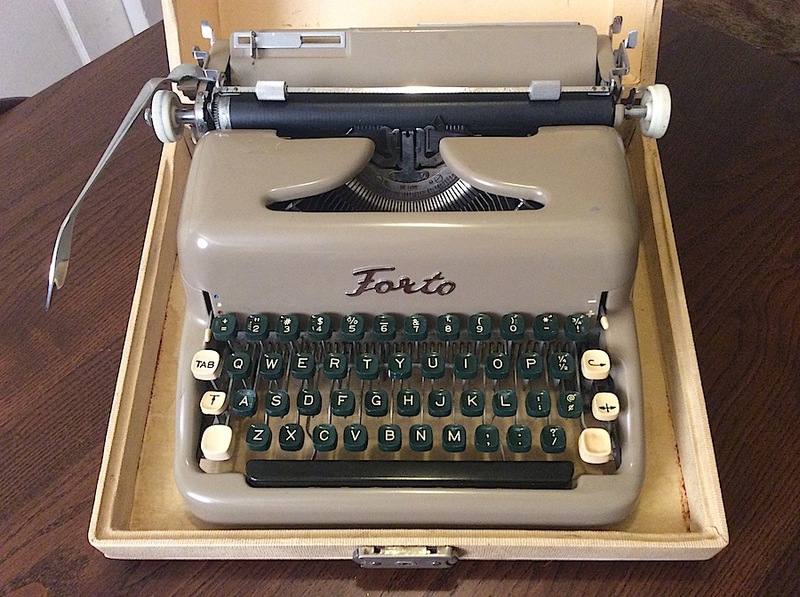 Ascetically pleasing, the Forto adds distinction to any collection — the logo is particularly appealing. 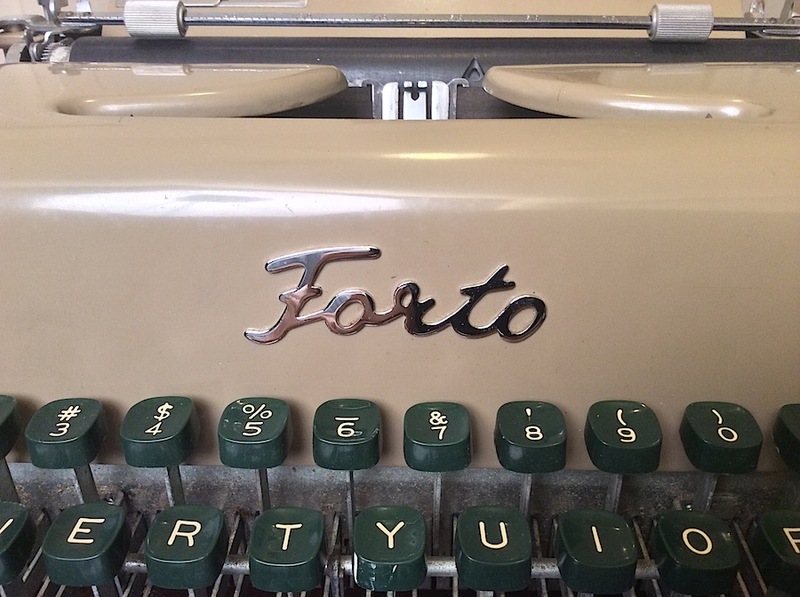 How “Forto” was chosen is unclear; this mark does not appear to have been applied to any other machine. 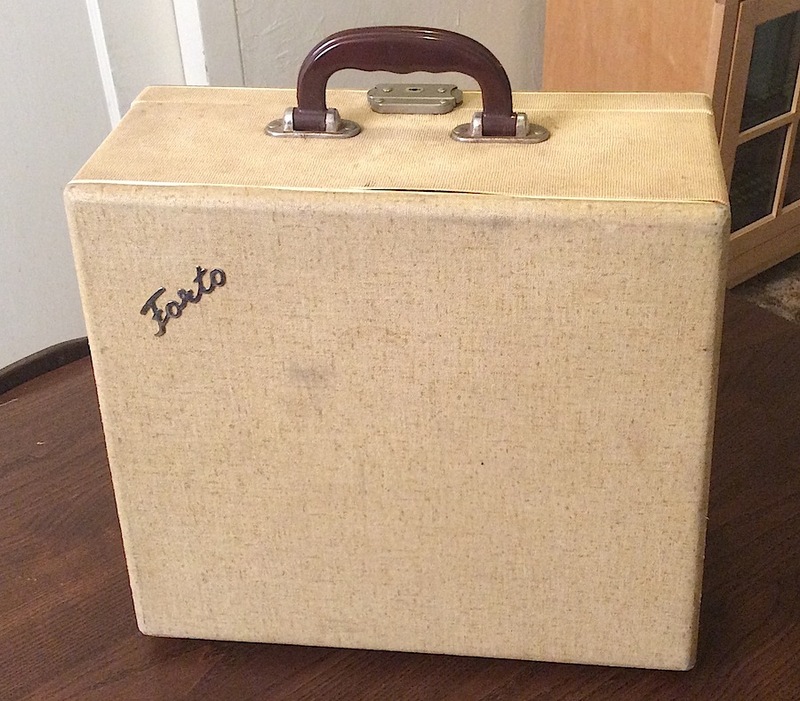 A 1968 forensics paper lists the Forto as being manufactured by Zeta, another name for Consul.1 In terms of collecting, the Forto is rare, though two were recently listed on eBay, selling for around $90, including shipping. 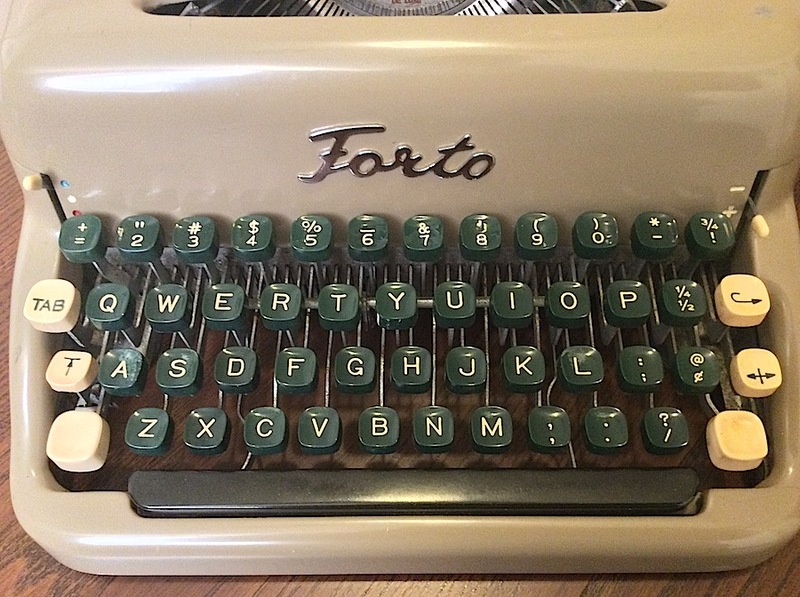 I could not find model markings on the Forto — apart from “De Luxe” on the slot segment — but it is a 1511. 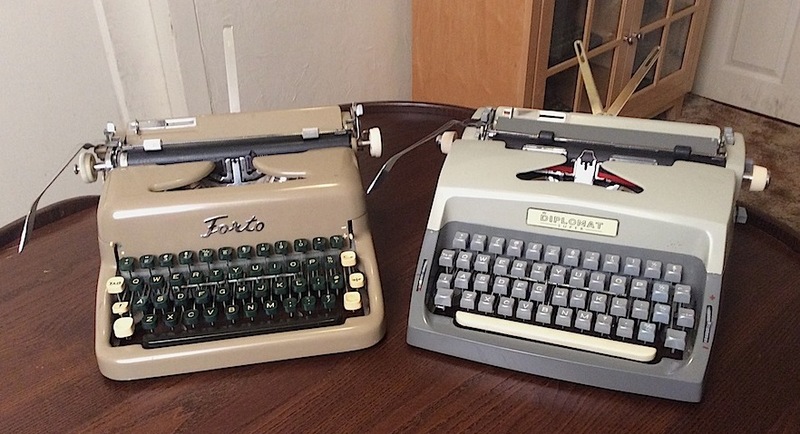 My collection includes the Forto and the Diplomat, but no “Consul”-branded machines. 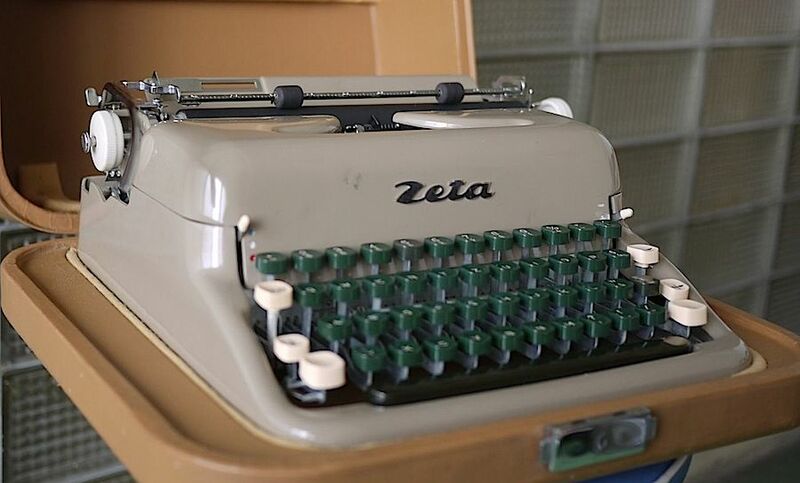 A Zeta-branded Zeta with QWERTZ keyboard. Offered (presently) on eBay. The Forto and the Diplomat. Read about the Diplomat here. Advertisement introducing the Forto — note the Consul featured above it. From The Troy Record (Troy, New York), Sept. 14, 1960. 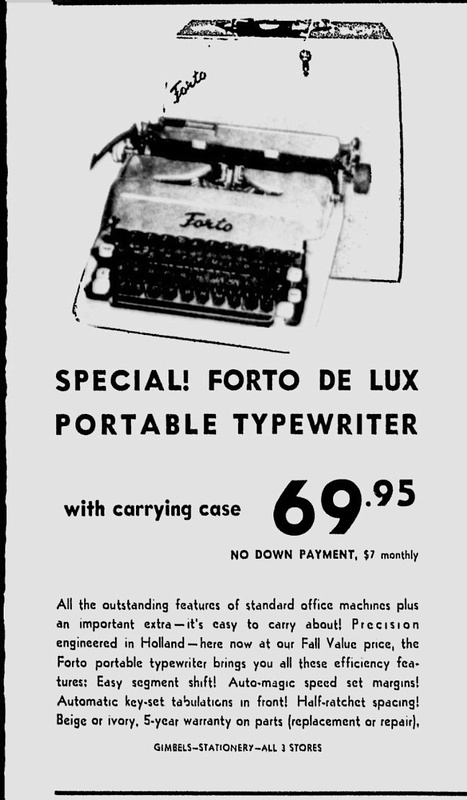 Forto advertised in a 1961 catalog. The Milwaukee Journal, Sept. 6, 1961. I like the logo on the case, it’s a rather nice touch. Indeed, I’m still struggling with how to adjust the margins. Does it have “magic margin” style automatic margins? Some Consuls do. So they built a factory in Holland in order to make these machines just like in Czechoslovakia? It seems weird. I wonder whether they were just assembled there. This machine vexes me. I cannot set or adjust the margins. There is one lever on the left side of the carriage that seems to have no functional purpose (it’s probably broke). That tab release key doesn’t fully unset the margins. And to your question, no, it doesn’t seem to have a magic margin setting. Very basic machine actually. I’m guessing that the Forto was assembled in Holland. The forensics paper identifies Forto as a “Dutch assembly” — but that could mean a number of things. I’m thinking that Consul needed a Dutch factory for export purposes. Won’t even comment on the “refurbed” items. 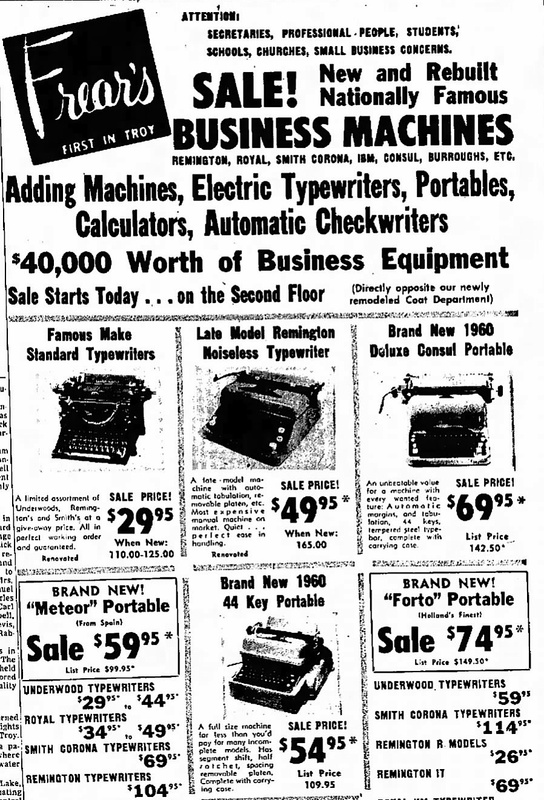 Yes, but that IBM “portable” gives you more machine than what you’d pay for “many incomplete models”! 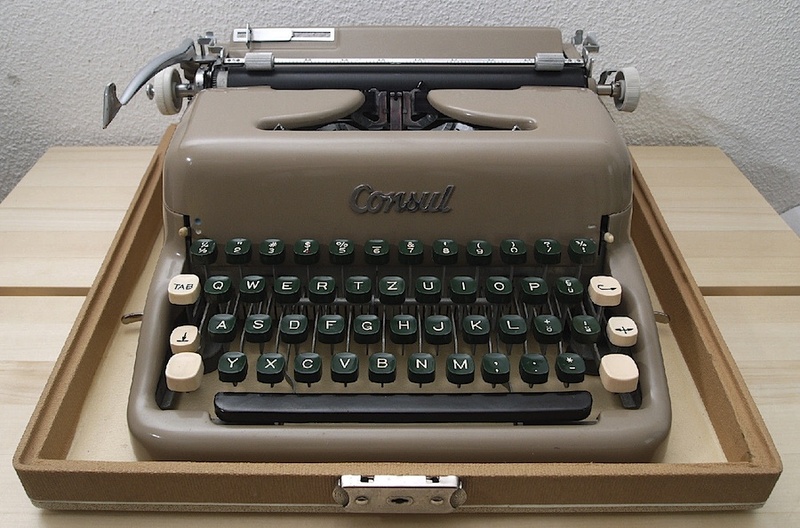 The “Remington Noiseless” is actually the Consul portable image… I have no idea what the “Deluxe Consul” image is. 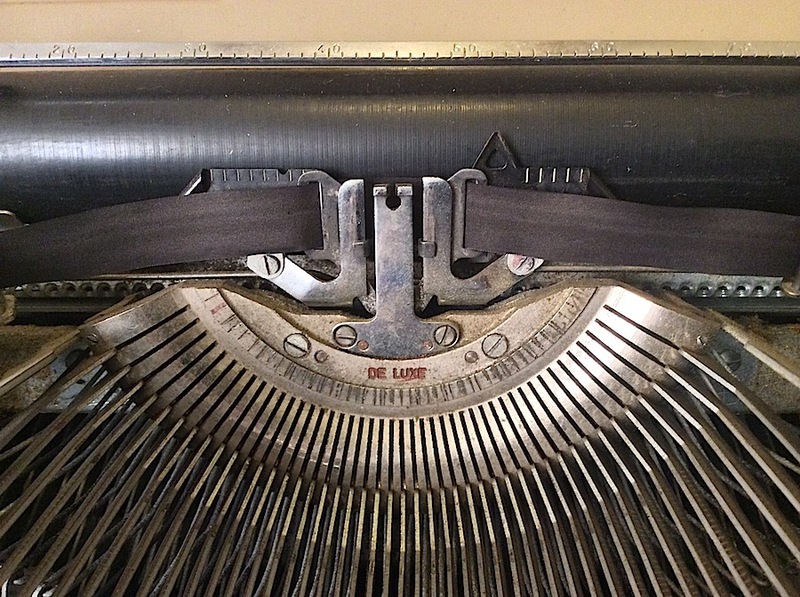 Did you ever figure out the margins on this? It has the two magic margin levers present. 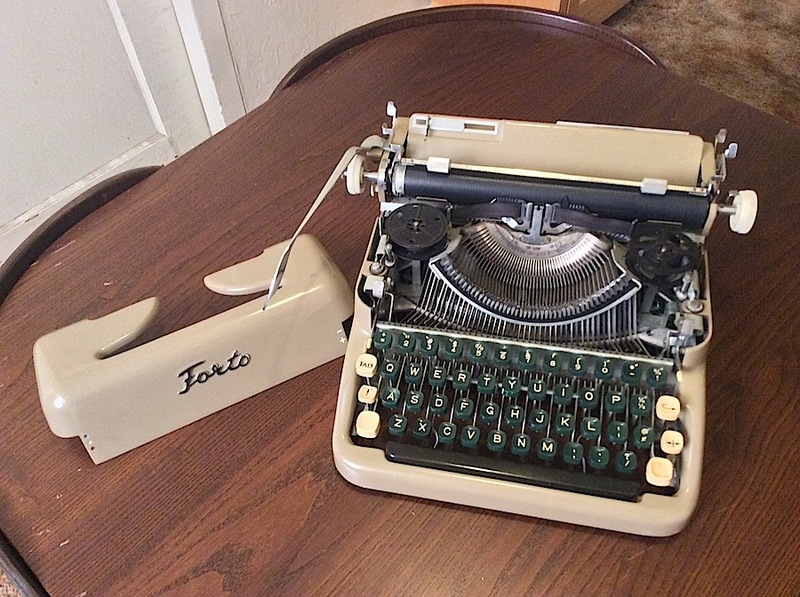 Great looking typewriter. I think this is the first one of these I’ve ever seen. Another addition to my wish list. I have an exact replica licensed in Canada under the name Commodore. (the precursor to the company that created the commodore 64) I bought it yesterday. I spent all afternoon figuring out the margins. They are set by the two most rear levers. It is indeed a “magic margin” Pull the left rear most level forward and pull the carriage to the left where you want the margin set then push backwards. Repeat with the right rear most lever for the right margin. 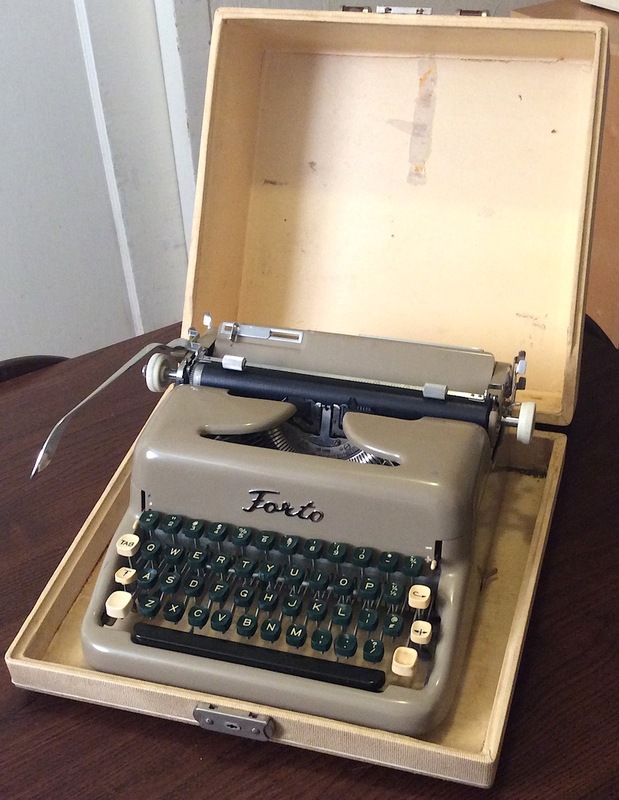 I just found one of these Forto’s in my father-in-laws house. He has moved to a senior living facility. It is going in the trash if I can’t find a home for it. Do you know of somebody who would like this? The return carriage has come off but I think it could be fixed. Everything else is in good condition.